Sony TCD-D3 DAT Walkman inc case, power supply and battery. 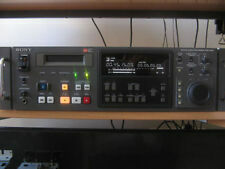 Sony TCD-D3 Professional DAT recorder. Recently professionally refurbished. 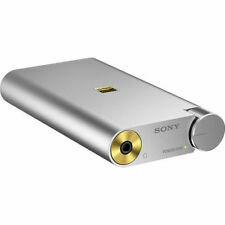 Sony Pro Audio Recorders come in many different sizes, all with an array of different features. The range of Sony recorders includes cassette recorders, rack mounted recorders and high tech hand held recorders. Some of the latest handheld models now come with a built in microphoneto record your tracks without the need of having to plug one in. Sony believes in delivering the best in ground breaking technology. SD card - Allows you to also store data.